We deliver the Duke of Edinburgh Award through our youth clubs in Essex and East London. We provide support to clubs and schools to run a full award programme and our specialism is the delivery of the Expedition section. 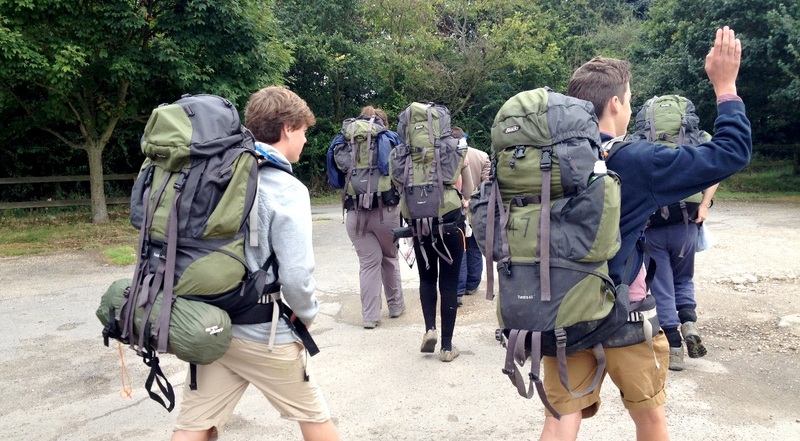 Why should your club or school run a DofE program? 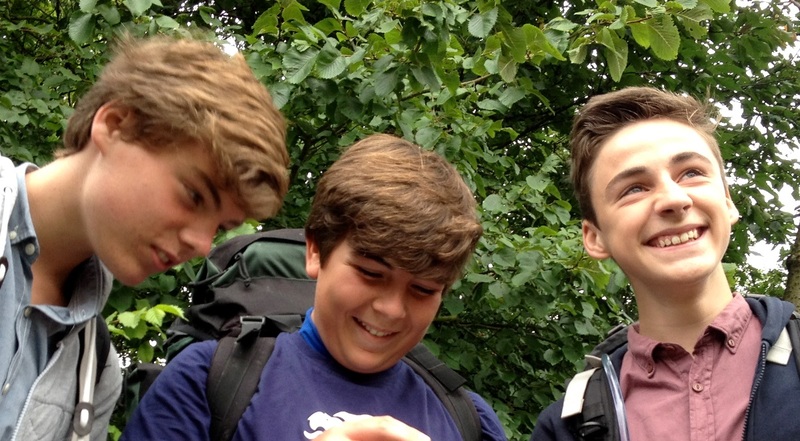 The DofE programme is a personal development programme for 14-24 year olds. It’s a real adventure including loads of new experiences, the discovery of new talents, the mastering of challenges and lots of new friends. Skills for life and work: achieving an Award gives young people the skills, confidence and a view on life that everyone is looking for, from employers to colleges and universities. Recognition: young people get recognised for doing things that they want to do (and may even be doing already). Make a difference: young people make a difference to other people’s lives and their community, become fitter and healthier, make new friends and have memories to last a lifetime. What does the DofE Award consist of? Residential: (Gold Award only) Involves working and staying away from home doing a shared activity. The young people log their progress themselves and are supported by our Assessor. What does EBGC do for DofE? We provide guidance and support from start to finish, including the assessments and expedition. You will need to appoint a leader volunteer or staff member to liaise with our team.